Practical Rate of Fire 10-15 r.p.m. Maximum Rate of Fire 30-35 r.p.m. Notes The 95M dated back to 1895 and was designed by Mannlicher. 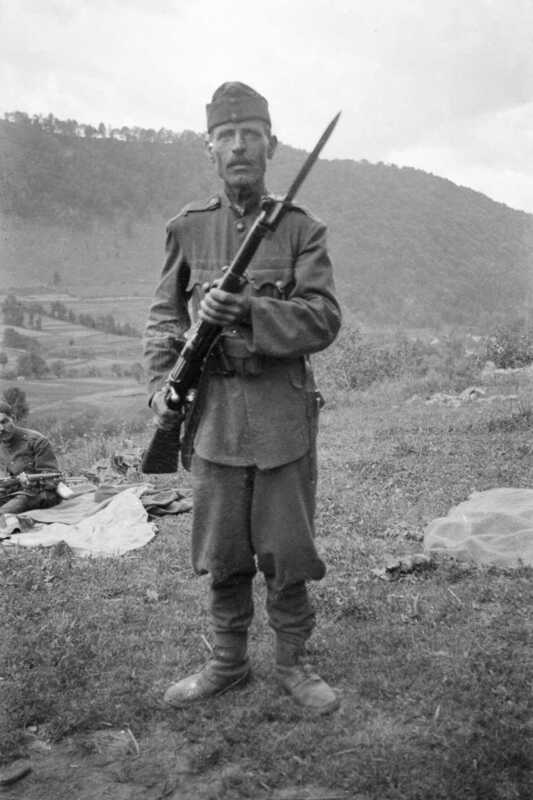 It was the standard rifle issued to the Austro Hungarian Army and served in World War One. It was kept in service with the Hungarian army and used in limited number in World War Two.